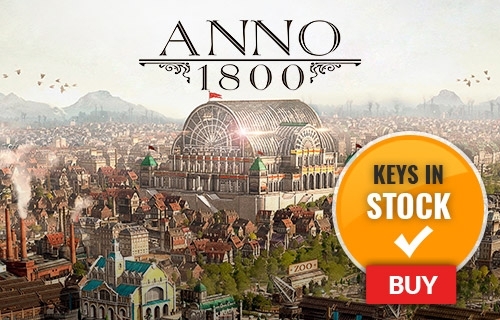 This third in a series of awesome hack-and-slash games brings you once again to a war-torn, half-destroyed Earth. 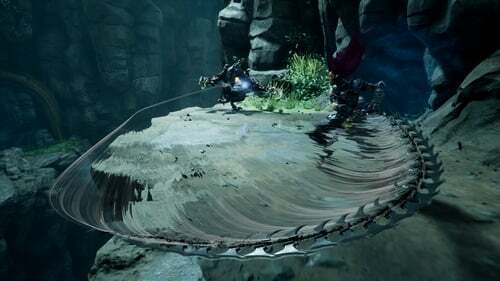 In Darksiders 3 you’ll play as “Fury” (Sister-Horseman of the Apocalypse), and your job is to hunt down and rid the world of the Seven Deadly Sins. 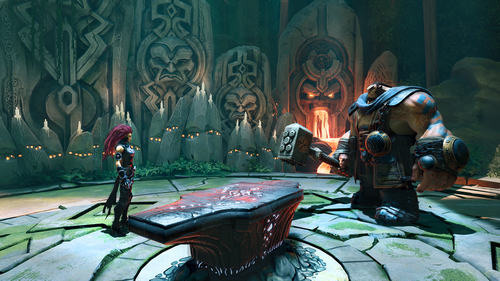 If hack-and-slash action games are your thing, Darksiders 3 is one of the best to come out in a long time! 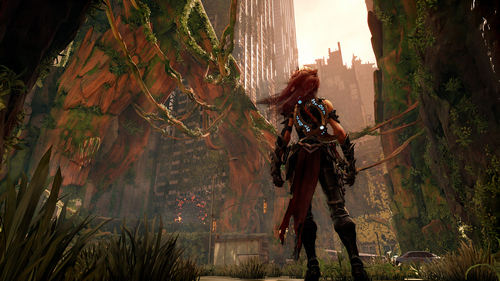 What's included with Darksiders 3? 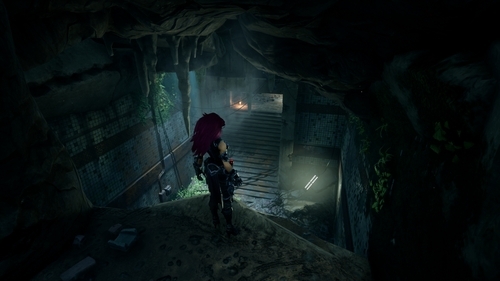 Darksiders III (3) base game for PC. 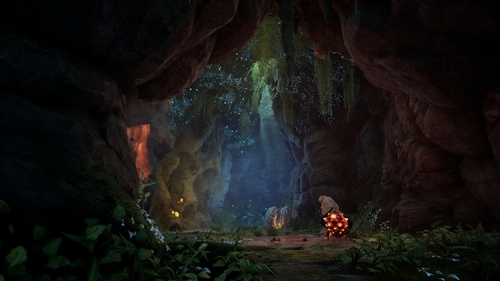 Is there any region lock for Darksiders 3? 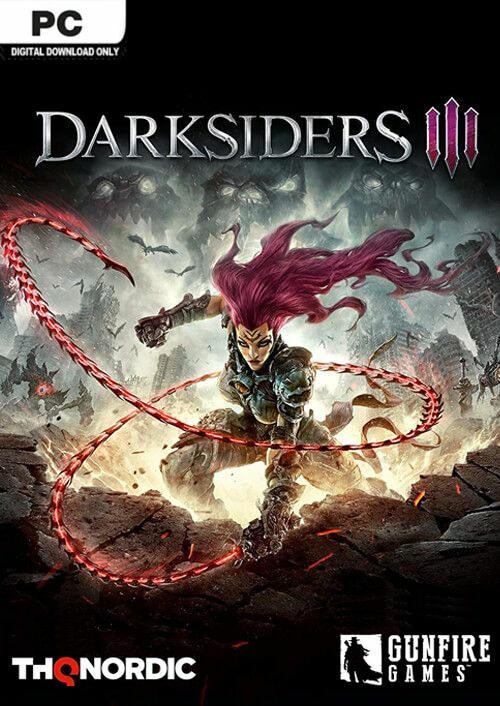 How will I receive my instant download for Darksiders 3? 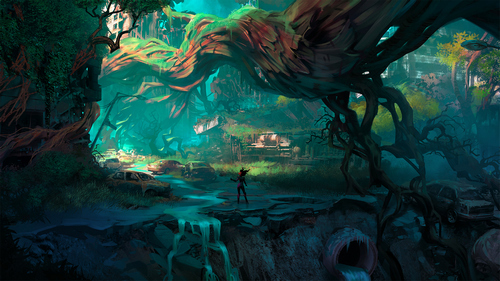 The world of Darksiders 3 is dynamic and open-ended. 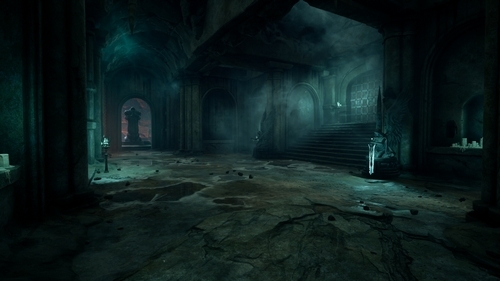 You’re free to move between environments as you see fit, or return to past areas to unlock achievements and uncover secrets. 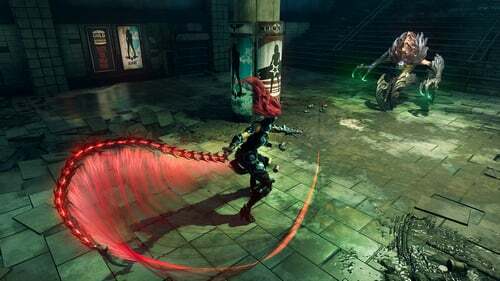 Fury’s magic and whip are her primary weapons in Darksiders 3. Both can be customised and upgraded to achieve their fullest potential. Use magic to transform into a variety of powerful forms, each with its own special powers, moves, and weapons. 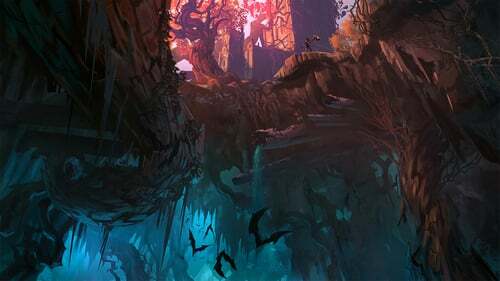 Defeating the 7 Deadly Sins is the main objective in Darksiders 3, but you’re going to have to get through their minions first; which means anything from mystical beasts, to mutated, psychotic horrors will be coming your way! 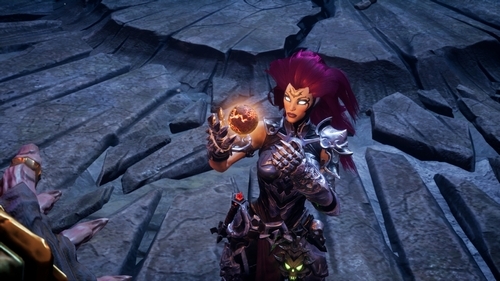 Want to get a free key to play Darksiders III? 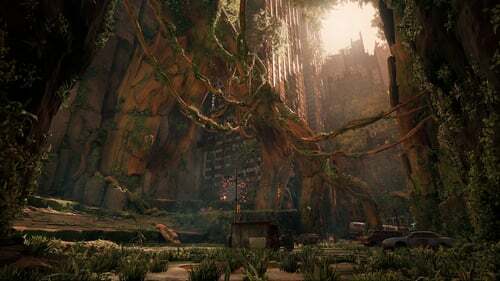 What are the system requirements for Darksiders III (3)?